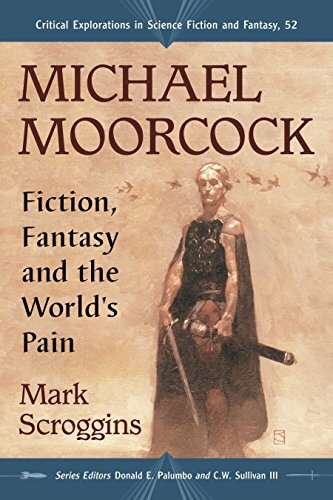 Hermetic Library fellow T Polyphilus reviews Michael Moorcock: Fiction, Fantasy and the World’s Pain by Mark Scroggins. Mark Scroggins supplies a very accessible chronological survey of the many novels of Michael Moorcock, with an emphasis on the unifying themes and continuity devices that tie them—even the “literary,” non-fantastic ones—into a single oeuvre. 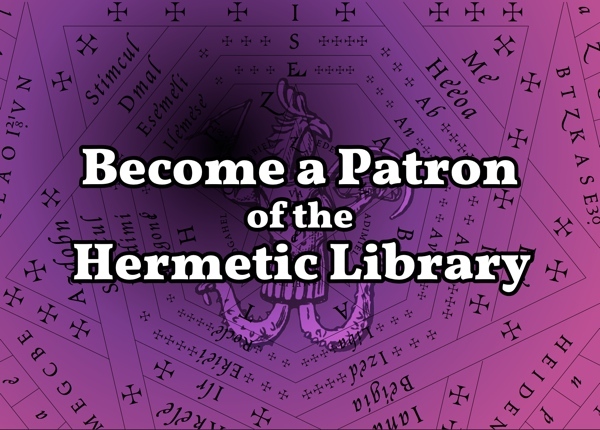 The study covers a lot of ground rather quickly, so there is not so much deep analysis involved, but the characterizations and summaries of the books are very accurate, by my readings. Scroggins, while clearly a fan of Moorcock’s work, is a professor of English, and provides even-handed criticism of the books, pointing out failings more often than I would have. There are six chapters, each covering a period in Moorcock’s development as an author. As someone who has read most of these books over the course of some four decades, I was grateful for Scroggins’ accounts of the omnibus editions published in the 1990s in the UK and US: which texts were included and in what sequences, and the nature of the revisions implemented by the author at that juncture. 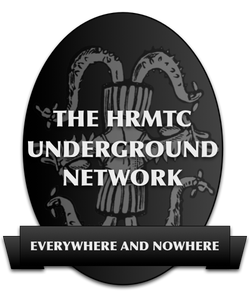 I appreciated the view that Scroggins provided, suspending judgment on the apparent identities of character, artifact, and place across the settings of Moorcock’s multiverse, and treating these as recurrent motifs rather than simply antecedent and succedent appearances of durable entities. I recommend it as a reader’s strategy in approaching Moorcock’s work. 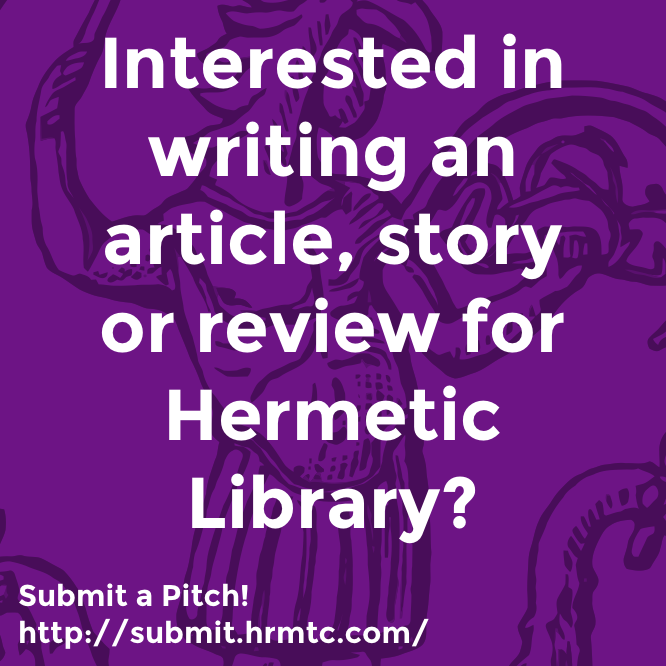 This entry was posted in Hermetic Library Reading Room, T Polyphilus: Vigorous Food & Divine Madness and tagged books, Mark Scroggins, reviews, T Polyphilus on September 8, 2016 by John Griogair Bell.